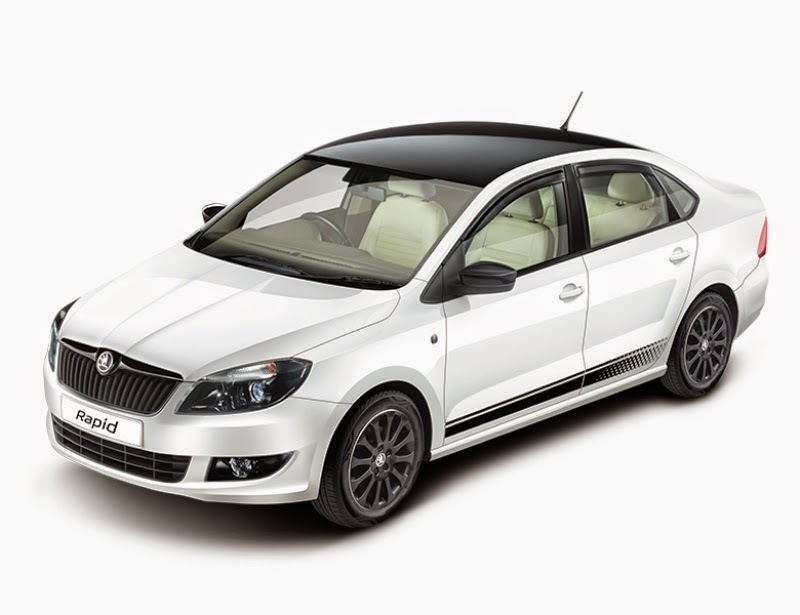 Skoda India has announced 2 attractive schemes for the Rapid model range. The bundle package offer will ensure customers get: A service assurance, a finance offering, along with Road Side assistance program and extended warranty. The offer is available only on the Ambition trim of the Rapid model range (manual transmission in diesel & petrol variants). The 4 year period maintenance scheme will be made available at a notional price of Rs 8000/- and is aimed at providing customers an enhanced ownership experience at an affordable cost. In addition to the offer on the Ambition trim, Skoda will also offer a finance scheme across the Rapid model range for the manual transmission variants and Petrol automatic variant at a rate of 7.99% for a period of 3 / 4 / 5 years depending on customer preference. Skoda Auto India will provide these finance offerings through Volkswagen Financial services. The above offers are valid for bookings made at Skoda dealerships across the country up to 28th February 2015.